For those of you in the BBQ world, Pig Candy is a nice treat. 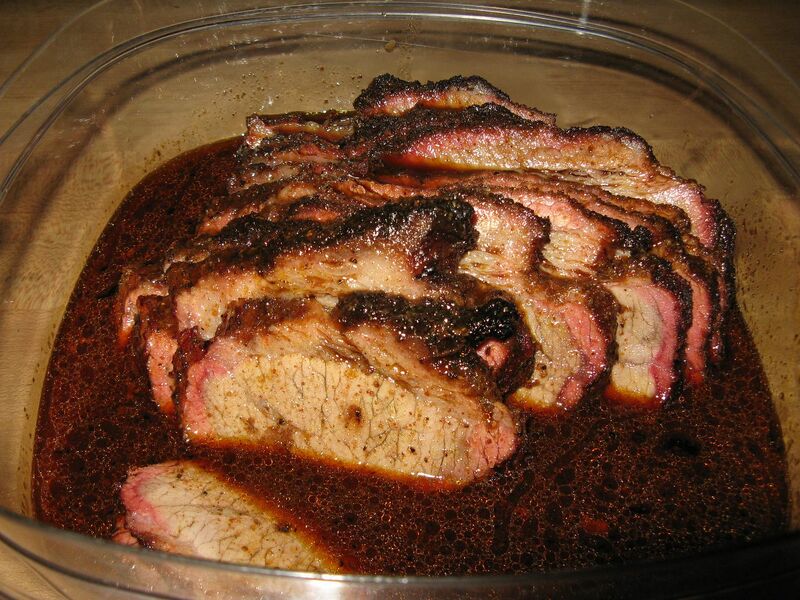 It is something you throw on your smoker while your ribs or brisket is cooking as an appetizer to keep the hungry masses at bay. 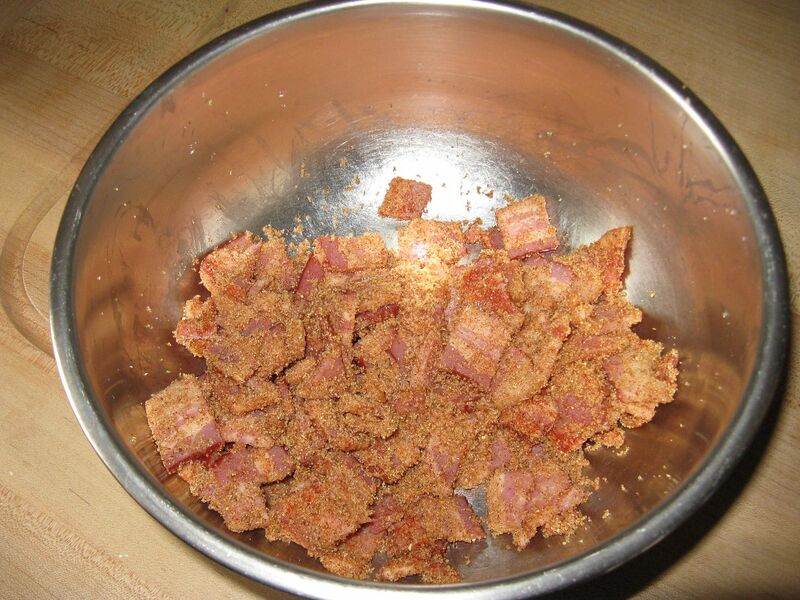 Basically, you just take 1/2 cup of brown sugar with 1-2 Tbsp of your favorite BBQ rub, and throw it in a bag with a pound of bacon. Then, you kneed the bag until it becomes a big sticky mess. Then, you place the bacon on your smoker until cooked. I have seen certified health nuts devour a half of a plate at one time. It is that addictive. 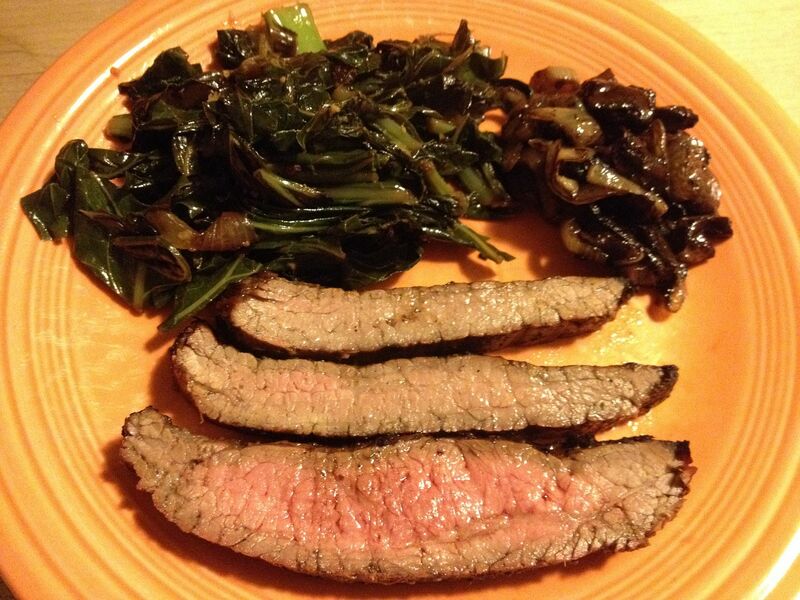 I have heavily modified this recipe to fit the tastes of a BBQ addict and to fit being cooked in a smoker. But, the essence is there. 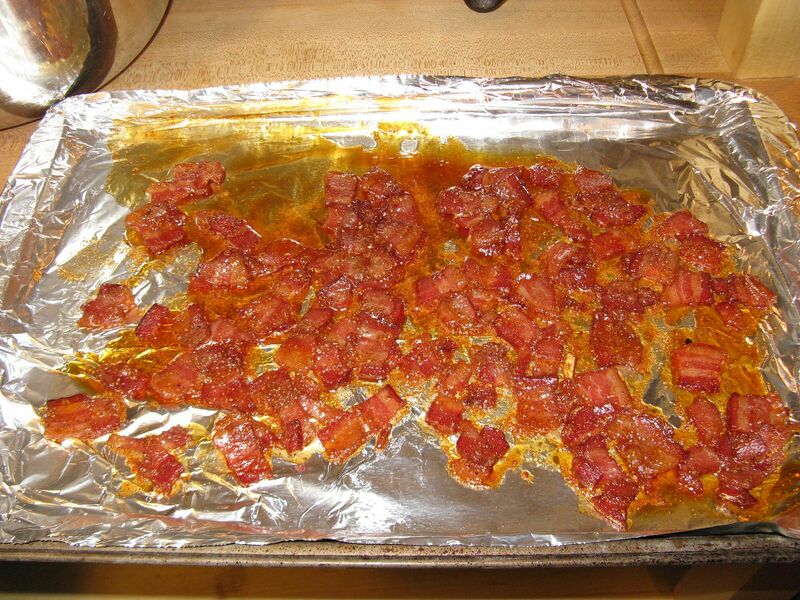 First, I took the six strips of bacon and cut into one inch pieces. To that I added 1/4 cup of brown sugar, 2 tsp of Oakridge BBQ Secret Weapon Pork and Chicken Rub, and a pinch of cayenne pepper. I put it in a bowl, mixed it up, and set it aside to get gooey. Once gooey, I spread into a single layer on a foil lined cookie sheet. I placed my cookie sheet in my smoker at 350 F for 15 minutes with hickory wood in the ash pan for smoke flavor. While this was cooking, I made the nut mixture. I then thoroughly mixed until uniform. 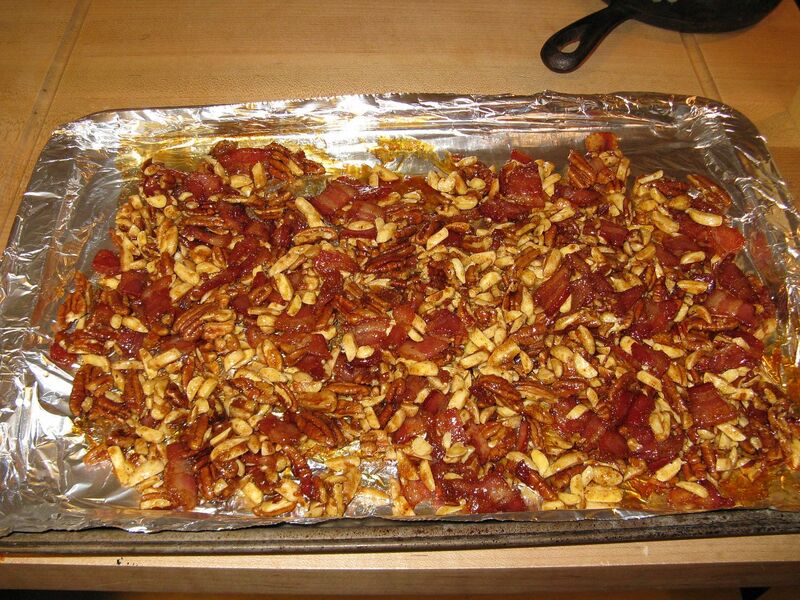 Then, I brought my bacon from the smoker inside and mixed with the nuts. Here is what the bacon looked like after 15 minutes on the smoker. 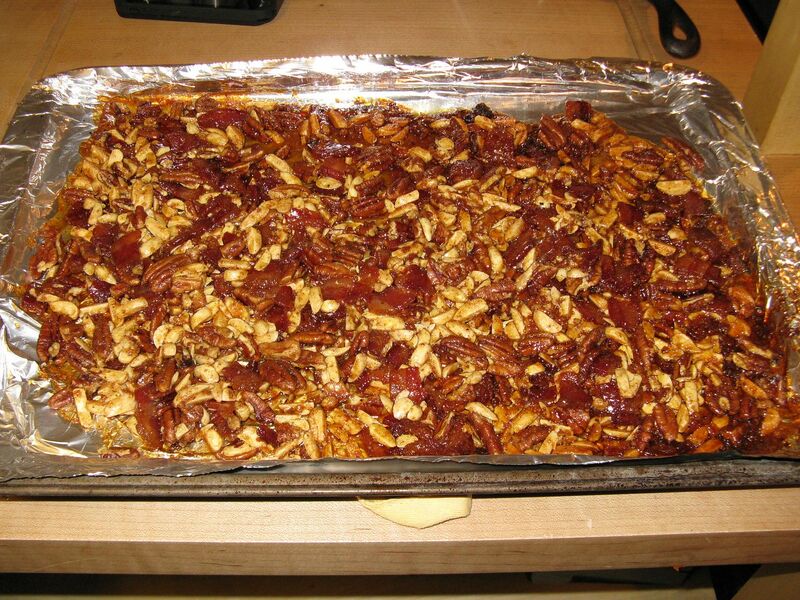 Then I spread the bacon nut mix back onto the cookie sheet and back into the smoker for 20 minutes at 350 F with more hickory wood in the ash pan. Then, I brought it inside and let cool. Hope was gracious enough (and patient enough), to separate the candied mix from the foil. What we ended up with was a beautiful tasty treat. 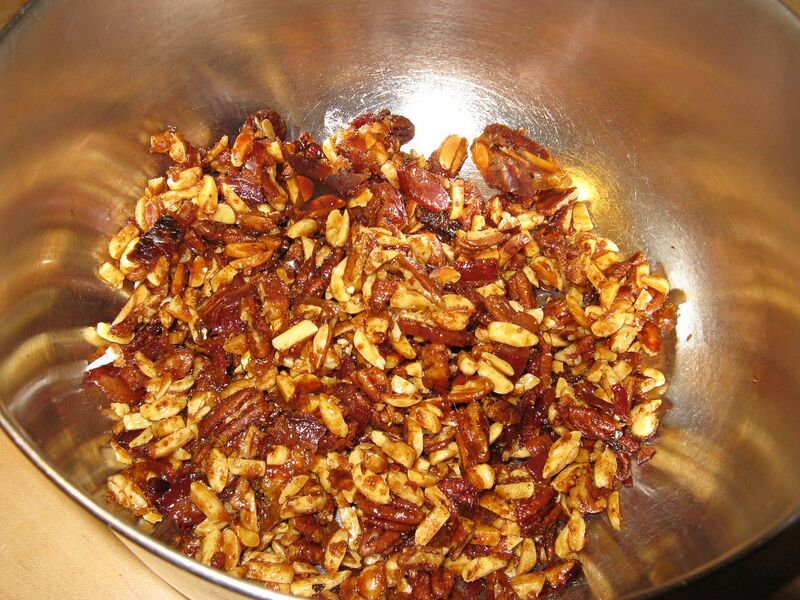 Savory, sweet, and salty mixed perfectly with nutty bacon goodness. This is a great snack for the holidays. Your killing me. I always see these posts after my smoker is put away. 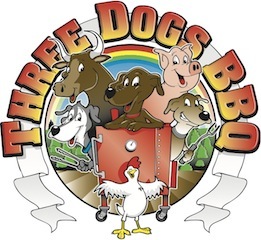 We are going on a Meat Adventure Monday to Santa Rosa to pick up our Christmas prime rib roast. We are getting our rib roast on Tuesday. 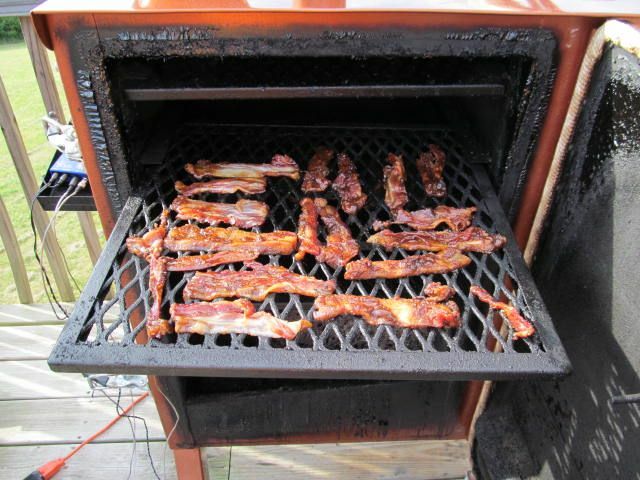 Just pull that smoker out and make some nutty pig candy.